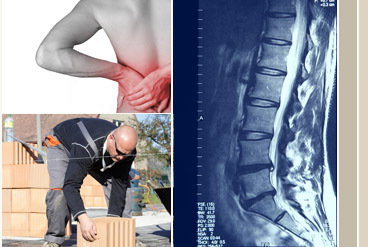 Workers’ Compensation law is highly specialized. 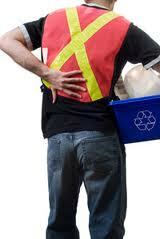 If you or someone you know has been injured on the job contact me for a free consultation. Please do not hesitate to call me at 201-598-5019 or email me at newjerseylawyernow@gmail.com. Understanding and getting the most out of your workers’ compensation benefits is extremely important. Below is a detailed account of the different type of workers compensation benefits including: Medical Benefits, temporary total disability benefits, permanent partial benefits, permanent total benefits and death benefits. All necessary and reasonable medical treatment, prescriptions and hospitalization services related to the work injury are paid by the employer’s insurance carrier or directly by the employer if they are self-insured. When a job related injury or illness results in a partial permanent disability, benefits are based upon a percentage of certain “scheduled” or “non-scheduled” losses. 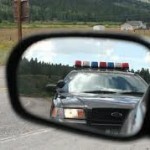 A “scheduled” loss is one involving arms, hands, fingers, legs, feet, toes, eyes, ears or teeth. A “non-scheduled” loss is one involving any area or system of the body not specifically identified in the schedule, such as the back, the heart, the lungs. These benefits are paid weekly and are due after the date temporary disability ends. The Second Injury Fund was established to encourage employers to hire disabled workers. The employer only pays for the work related aspect of the total disability award. A surviving spouse and natural children who were a part of decedent’s household at the time of death are conclusively presumed to be dependents. A surviving spouse and natural children who were not a part of the decedent’s household at the time of death and all other alleged dependents (parents, grandparents, grandchildren, brothers, sisters, etc.) must prove actual dependency. 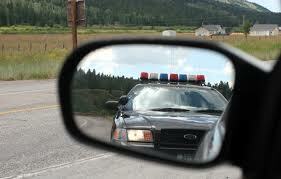 Have you or someone you know been arrested or charged with a DUI? Please do not hesitate to call me at 201-598-5019 or email me directly at newjerseylawyernow@gmail.com for a free consultation. In New Jersey, a person is guilty of drunk driving if he/she operates a motor vehicle with a Blood Alcohol Concentration (BAC) of 0.08 percent or greater. BAC refers to the amount of alcohol in your blood. Although the law refers to a 0.08 percent BAC, you can be convicted of driving while under the influence of intoxicating liquor even when your BAC is below 0.08 percent. Consuming even small amounts of alcohol dulls the senses, decreases reaction time, and hampers judgment, vision and alertness. 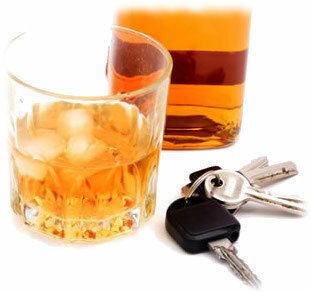 If you consume any amount of alcohol and your driving is negatively impacted, you can be convicted of drunk driving. The penalties for a DUI offense can be severe, call me at 201-598-5019 today discuss your case. See the penalties listed below.